Join Haydn Thomas for an in-depth discussion in this video Roles in business benefits realization, part of Business Analysis: Business Benefits Realization. - Before watching this course, I want to provide you with some context on the use of business benefits realization in these videos. I'm going to go over some terms that you'll want to be familiar with. Business benefits are actually relating back to how an organization wishes to achieve its strategic objectives. Understanding business benefit assists the decision makers to make choices on the most appropriate investments and assist the organization in understanding how the benefits need to be implemented and achieved. Benefits management begins by defining the portfolio, program, and project objectives and how they align to the organization's strategic objectives and the benefits they expect to deliver. Benefits identification drives refinement to the business case, which in turn provides the right elements of information to make the right business decisions and to ultimately justify the time, resources, and costs to deliver the expected outcomes. So let's start with the business benefits, or strategic objectives of the organization. This is how large organizations actually use portfolio management. Portfolio management ensures that an organization can leverage its project selection and execution success. It refers to the centralized management of all the projects being undertaken to achieve the strategic objectives of an organization. Research has shown that portfolio management is a way to bridge the gap between strategy and implementation. This management approach is used to capture a measure that the projects are being affected in the organization, ultimately achieve the outcome they are seeking. The next level down is where you may bring a number of projects together under a program of work, and it's referred to as program management. Program managers ensure that the individual projects when they're brought together collectively achieve the results the organization is looking for as part of the portfolio. 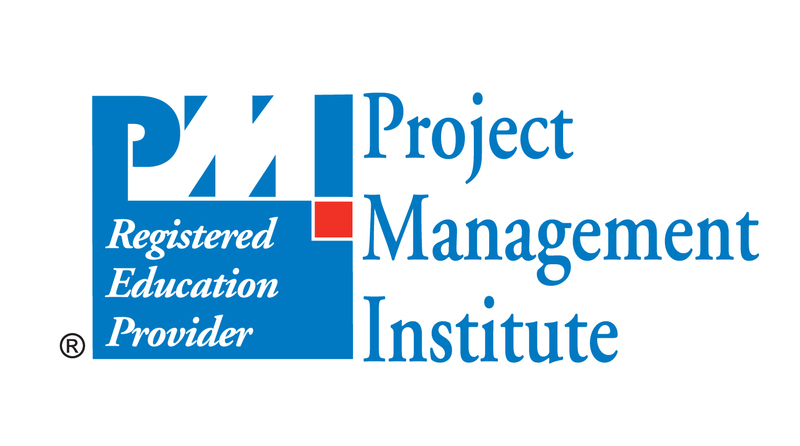 Project managers are then held accountable to actually deliver these projects as individual entities, that they inform a part of the overall program. As I'm describing this, you will notice multiple roles within the organization have delegated parts of the business benefits realization process. Project managers also leverage other project professionals, such as business analysts who are going to gather the requirements of what is needed to take the projects from where they are today to where they need to be. Change management roles are commonly found across the portfolio, as they help transition and communicate the changes in the organization to ensure the benefits are actually realized. Your portfolio manager, program manager, project manager, business analyst, or the organizational change manager each play a role in determining what the benefits are, the measurements that are needed, and ultimately how the organization achieves against that strategic objectives. For the purpose of these videos, I'll refer to the collection of these roles as project professionals. Your role as a project professional is to ensure you provide the decision makers accurate and clear information on what the benefits are as part of a business case, and ensure you are delivering on the business benefits realization.